Amazing Christmas Quilt Magic Kits allow you to create projects without sewing, without glue or without special tools, while having the finished look of a beautiful quilted project. When others view your finished quilt project, they are not going to believe how easy it was to create and you certainly do not have to tell them. Each kit comes with instructions, fabric, foam board (with pre-cut feature to tuck in the fabric just right), and you will get a pattern as well. If you remember paint by number you are going to have an idea how the magic works. You use fabric and a pattern similar to the paint by number technique to create a design one piece at a time. Easy and beautiful results that make amazing gifts or fabulous home decor for yourself. You may even wish to consider giving these kits in the box as well to friends and family who like to create crafty projects, but want an easy kit without the complication of sewing or the inconvenience of cleaning up after using glue. Besides the kit, all you need to make a lovely magic quilt is a pair of scissors and a dull kitchen knife or butter knife. This page shows you the best Christmas Quilt Magic kits! NOTE: Unless otherwise specified, the frames shown on completed kits are not included in the kits. If you would like to frame your project you will need to buy the frame separately. This is the Quilt Magic 12-Inch by 12-Inch Poinsettia Kit. This is a fabulous stunning poinsettia design that will brighten up any room in your home when you want to add bold and beautiful colors. This really makes a beautiful Christmas gift whether framed for wall hanging or simply placed on a easel for the holidays. Then gently wrapped and tucked away for the next year. This is a fun snowman design with classic elements making this a great design for both children and adults. Warm colors and pretty fabrics come together to create an amazing snowman magic quilt kit project. The Nativity is always a favorite. The colors are classic Christmas with details to give your project an advanced quilt feeling. This kit has a great design and will be lovely reminder of the true meaning of Christmas. It would be beautiful in any room of your house or a gorgeous gift. Laser cut foam board for easy assembly without sewing, gluing, or needing any special tools. An awesome display with an abstract window design and fabulous Christmas colors. This would be a great piece to inspire a color scheme for your holiday decor. Makes a fabulous gift (before or after you assemble it) and will bring great design into your home or the home of a friend. 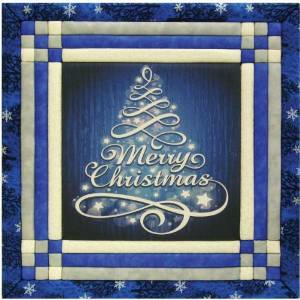 The beautiful Christmas Tree Magic Quilt kit from the introduction is a pretty design with a decorative “Merry Christmas” message woven into the tree design. This is such an elegant and classy piece. 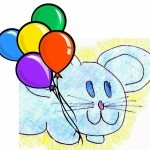 It would be fabulous to use on a door or anywhere you want to have greetings to those passing by or entering a room. The magic quilt project is easy to assemble and comes with everything you need to create an unframed project. Like the other featured kits, this 12″ x 12″ Angel design magic quilt project includes laser cut foam board, fabric, instructions, and is easy to assemble step by step piece by piece. Before you know it, you will have a stunning showpiece. Magic Quilt techniques are such an easy way to create a gift which looks like you spent a lot more time crafting it and that you have excellent quilting skill, truthfully even if you have none. 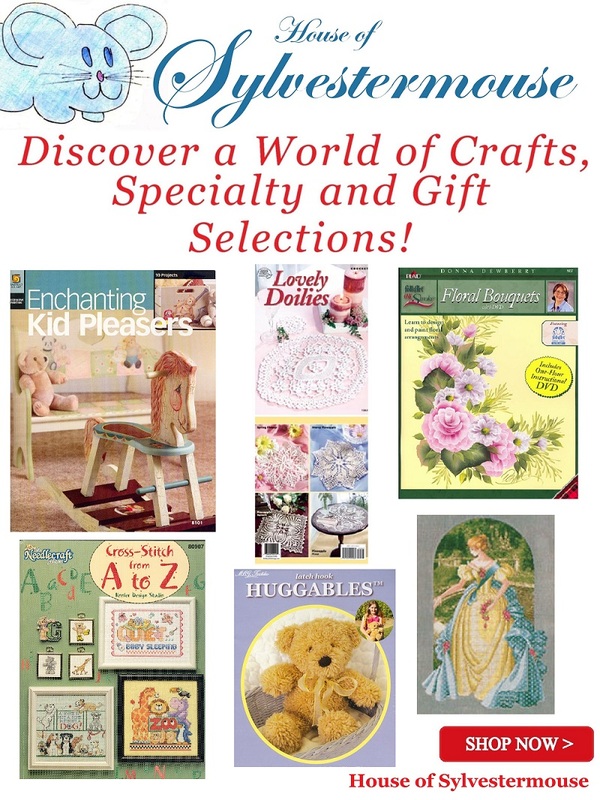 Any of these kits are created without the need for sewing, gluing, or complicated quilting techniques! If you wish to frame your Quilt Magic, there are frames of the proper depth and size made just for Quilt Magic finished kits. A standard frame will not work with a Quilt Magic picture so if you do want it framed, be sure to purchase the correct Quilt Magic style and size frame for your project. I told you in the introduction that it is not necessary to have a specific tool to complete the quite magic kits. That is very true, you could easily use a butter knife. However, just in case you prefer the tool that is made specifically for this craft, I have featured it below. We are all interested in getting the best price available. Sometimes you can find really great deals on Ebay. You can click this link to Check Out the Christmas Quilt Magic Kits on Ebay.